In June 2018 FCW partnered with Clowns Without Borders to pilot their parenting programme in our project areas. 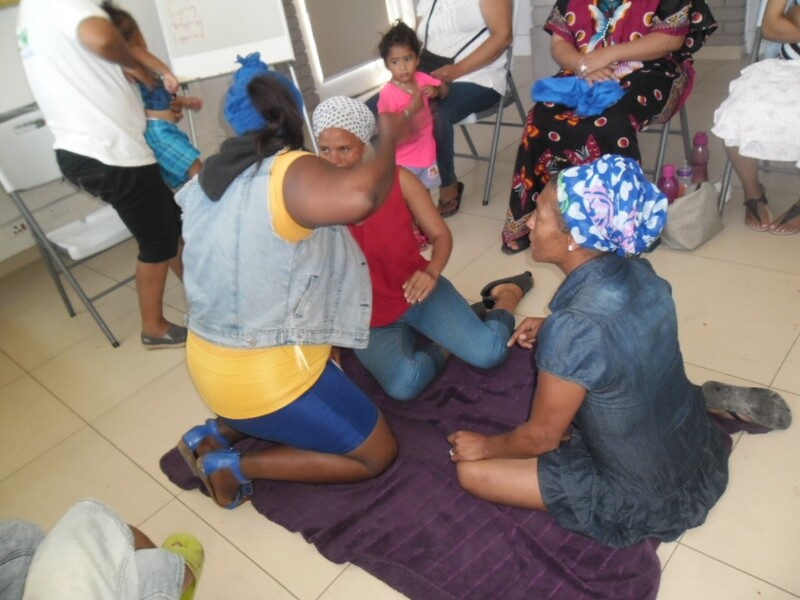 This programme, Parenting for Lifelong Health (PLH) was developed and piloted in South Africa to address the lack of evidence-based parenting interventions that are relevant to poor and marginalised communities and culturally appropriate for low- and middle-income countries. The PLH programmes seek to lessen the risk of violence against children and enhance the wellbeing of children in disadvantaged; poor and vulnerable families. The approach is based on interactive collaborative social learning behavioural change techniques and take place in group formation. “they actively engage parents in positive parenting strategies to improve parent-child relationships”. Methods that are used is role plays to practice parenting skills, group discussions, illustrated stories of parent-child interaction, home activities assignments and collective problem solving. 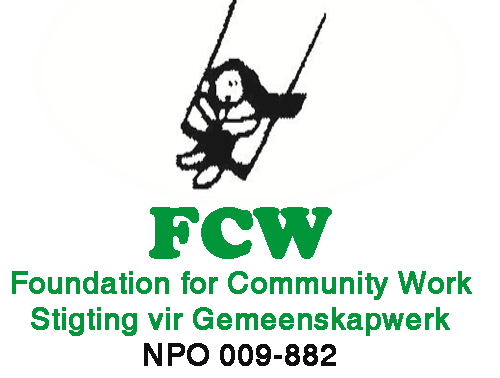 FCW piloted the PLH programme in August 2018 in 3 communities namely Klapmuts; Franschoek and Mitchells Plain. This consists of 12 weekly sessions for 30 parents in each area, facilitated by 2 trained individuals from the Family in Focus Programme. Once completed, each area will host a graduation where these participants will receive a certificate. This pilot will conclude on the 30th November 2018. 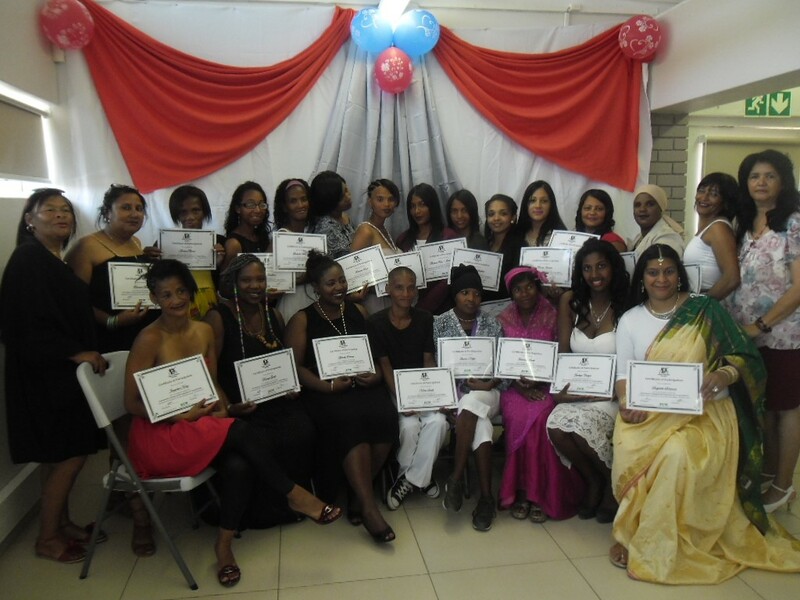 Thus far Mitchells plain has completed all 12 and had their graduation on the 26th November 2018.